Check out this new Thursday night weekly event. 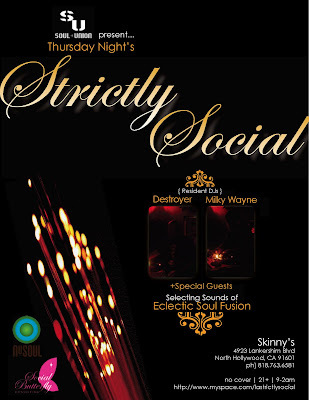 Strictly Social at the brand new swanky spot Skinny's in North Hollywood is all about eclectic soul fusion. 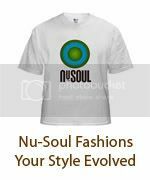 Beautiful music in your new favorite venue. Trust me this spot rocks! Win a copy of Ledisi's "Lost & Found"